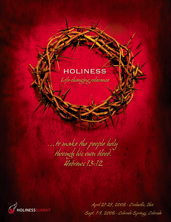 Download this file to help promote the Holiness Summit in your area. This is a half sheet ad and can be used in bulletins, mailers, or email. 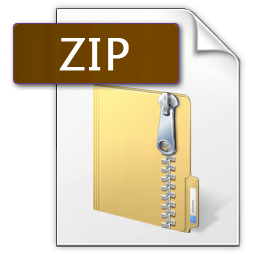 This logo file is on a black background. Download this file to use in many different ways. Download this file to help promote the Holiness Summit in your area. This is a full sheet ad and can be used for posters, handouts, or magazine ads. This logo file is on a white background. Download this file to use in many different ways. This PowerPoint Presentation contains several different slides that you can use to help promote the Holiness Summit in your area. You can even enter your own text. This folder contains all the fonts from the design. Download these fonts in order to edit the Photoshop files.